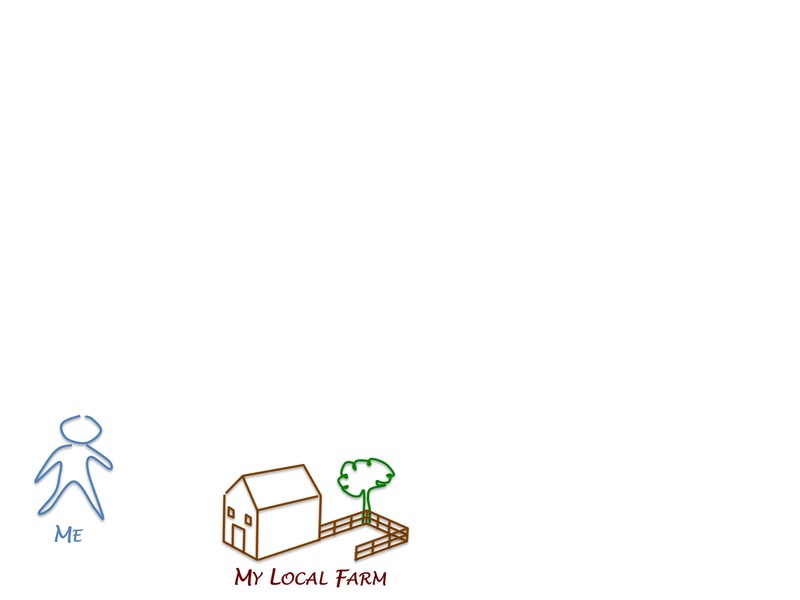 Five Mile Food aims to remove 250k tonnes of greenhouse gases from the UK’s food chain by making it possible for people to buy local, seasonal food from their supermarket. Four in ten people want to buy more local food. 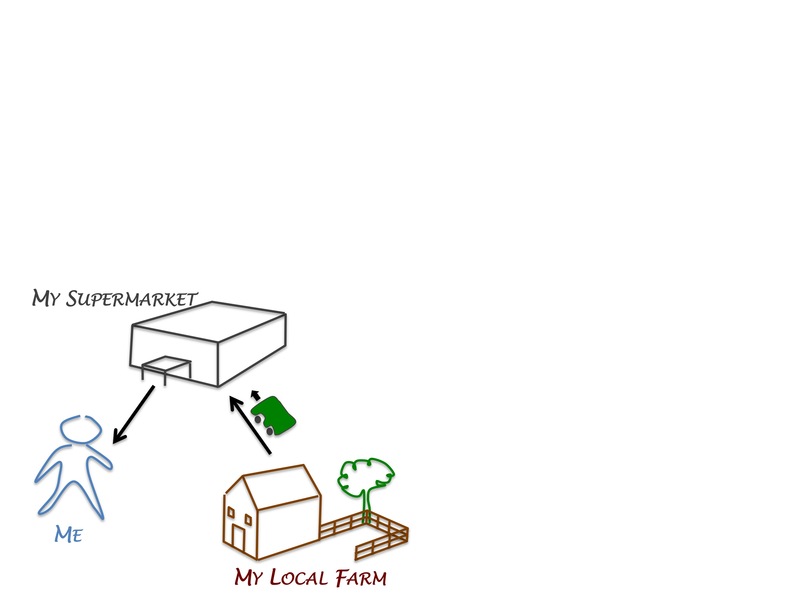 Supermarkets struggle to deliver local food because they’ve built centralised supply chains. These are very efficient, but they can’t deliver food locally. 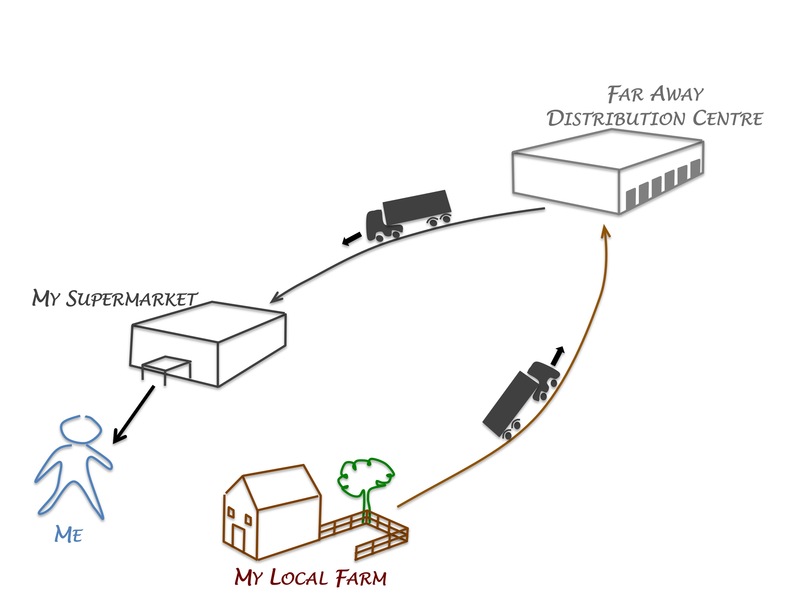 Five Mile Food intends to build a logistics network for local food. 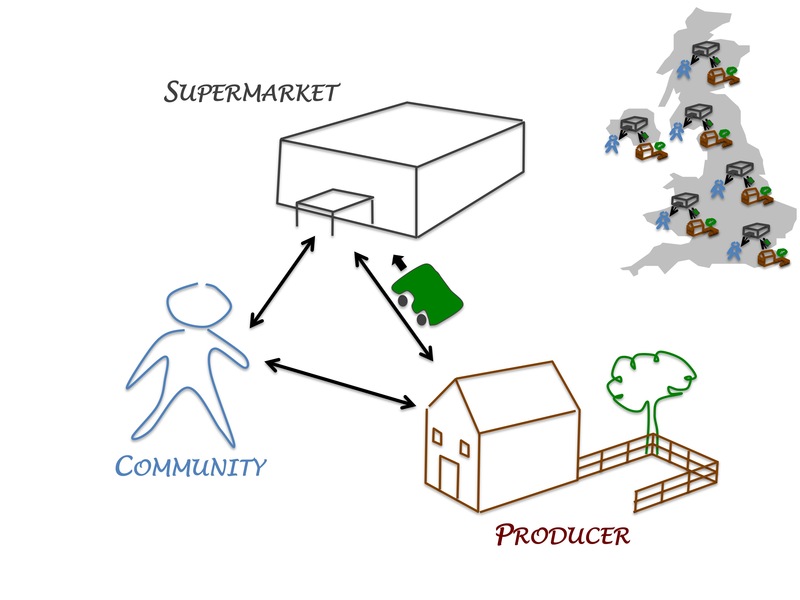 A national network of local supply chains will help us reduce the environmental impact of food distribution and improve the resilience of our food supply chain. Watch this space as we develop the concept. Contact us to lend your support.